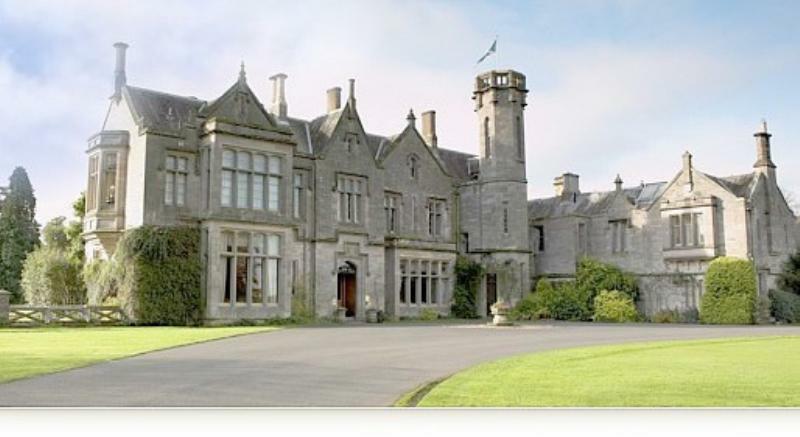 There is a great deal happening on the 500-acre Roxburghe estate. 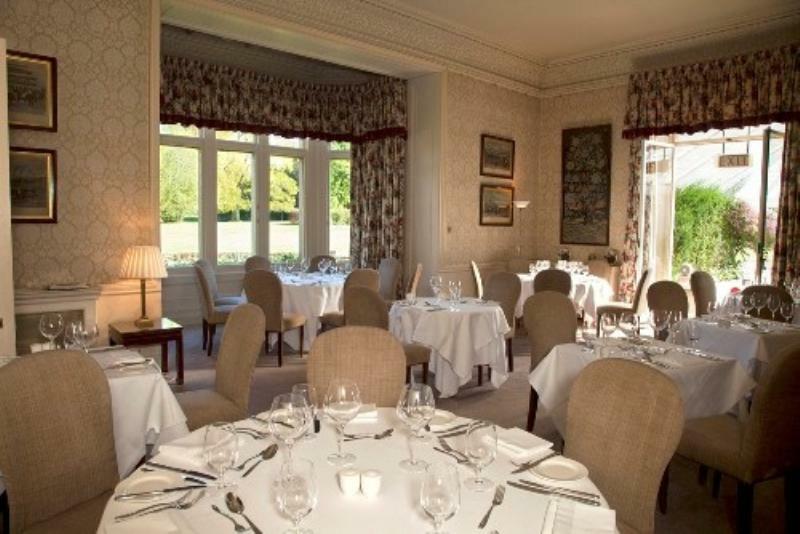 Apart from the championship golf course, visitors can also take advantage of fishing, shooting, tennis and even mountain-biking, as well as enjoying French cuisine in the hotel's restaurant Chez Roux, which they have opened in partnership with the legendary Albert Roux and his son Michael Roux Jnr. The house itself is a baronial Jacobean-style mansion, festooned with towers, turrets and mullions, owned by the Duke of Roxburghe and nestling in much-valued privacy by the banks of the River Teviot. Game and other produce from the estate, plus pickings from the hotel garden all find their way into the kitchen, and the repertoire embraces French classical cuisine with a flair and lightness. Why not opt for soufflé suissesse, Albert Roux Twice Baked Cheese Soufflé or blackened mackerel fillet, squid ink puree, guacamole and toasted white sesame to start. Follow on with roasted hake and parsley crumb, glazed salsify and butter sauce or loin of Estate venison, Brussel sprouts and salsify and pepper jus. Desserts are delicious concoctions, witness toffee poached pear with sea salt caramel ice cream and pistachio or caramelised pain perdu, Diplomate cream and rum roasted pineapple. The Library Bar is a good spot for a light lunch and has the bonus of a fine malt whisky collection. There's also an aristocratic choice of vintage wines from the Duke's own cellar.